Start taking classes at Line of Departure Athlete and other studios! STRONGER, FASTER, BETTER LOOKING NAKED. These traits apply to any individual who uses the body for their passion or profession here in the low country. From kiteboarders to grapplers to triathletes, police officers to soccer mom's, our training methods will increase performance for the next great objective. 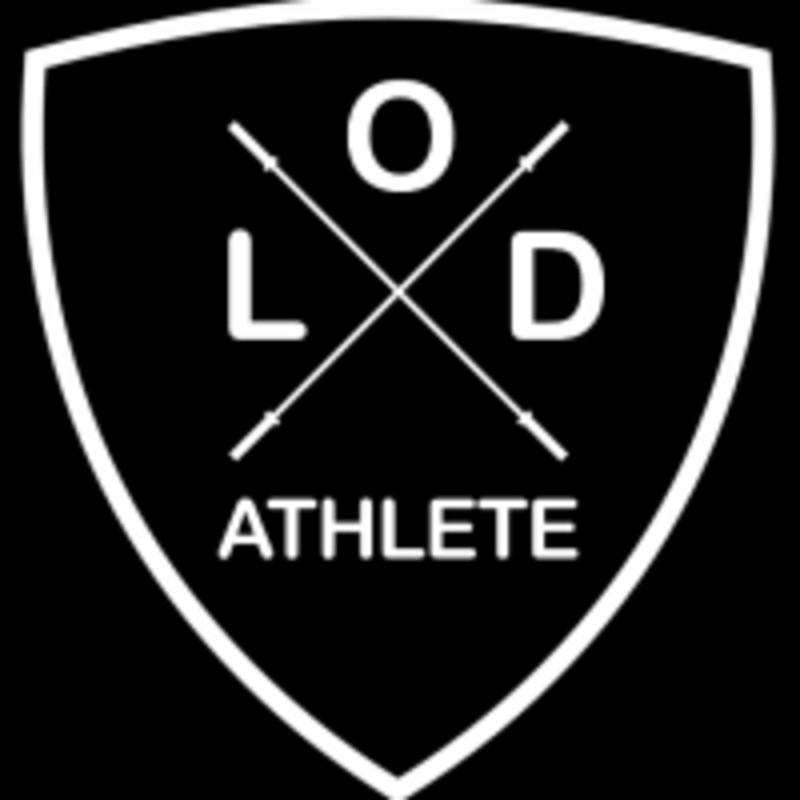 Line of Departure Athlete provides the knowledge and training to prepare you for the task. Line of Departure Athlete's most popular training is their group training. These classes have a cyclic emphasis on developing strength/power, work capacity, and endurance. These training sessions are for nearly everyone and will challenge all who walks through the doors. Please wear comfortable active wear and athletic shoes. The Line of Departure Athlete Gym is located at 2357 North Highway 17 in Mount Pleasant, SC 29466.